“With the first few holes cleared now, the anticipation is growing about what lies within in this incredible land”, says Todd Eckenrode. 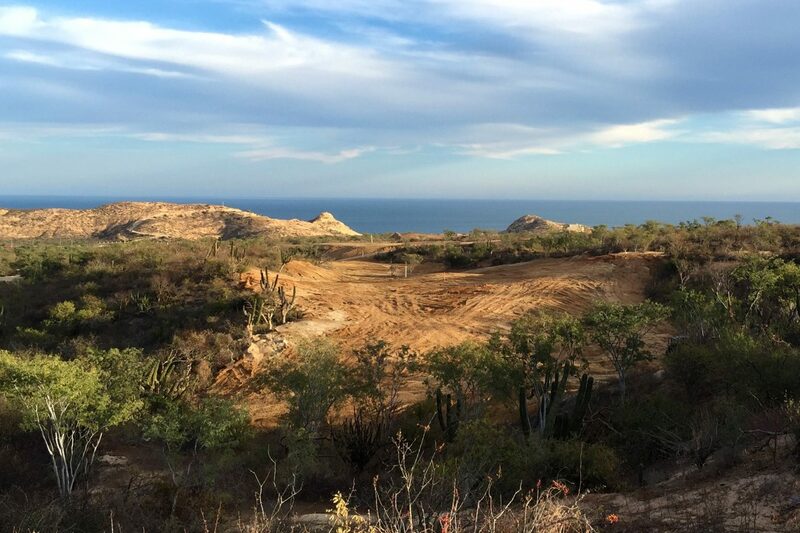 We are thrilled to have broken ground recently on the Twin Dolphin Golf Club in Los Cabos, Mexico. Construction of the course has begun with a target opening date in late 2018. 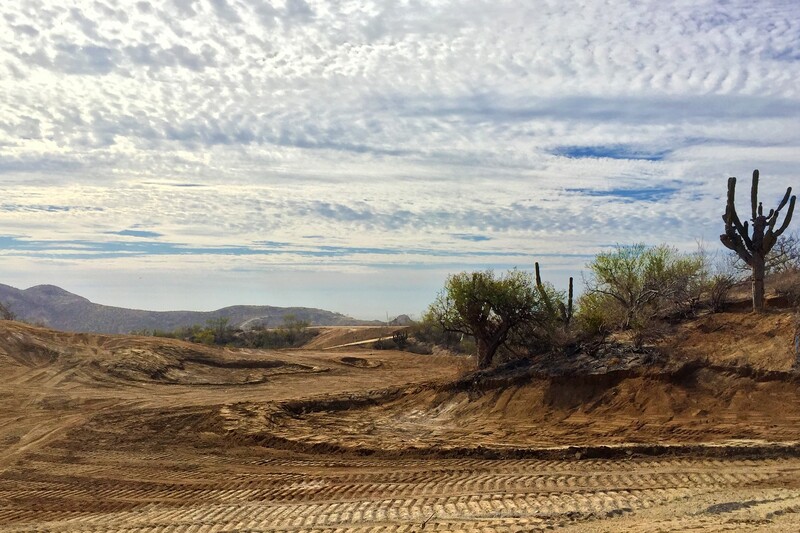 Todd Eckenrode-Origins Golf Design, as the golf course architect of record, is working with Fred Couples on this exciting project, to be the first Fred Couples Signature Golf Course in Los Cabos. The course will be set amongst the dramatic rugged arroyos of the native terrain, with broad ocean views and a natural and classic styling. Beautiful native vegetation and dramatic rock formations are being found throughout. The clearing is showcasing the stunning ocean vistas that will be found from every hole on the course. The routing traverses the site with constant variety. The ridge top opening hole plays across and along a distinctive arroyo, followed by a gentler second hole with a stunning whitewater bay backdrop, before returning downhill with the third hole, nestled into a natural valley full of native Cardon cactus. The course will be available to residential owners within the Twin Dolphin Community, including Maravilla Los Cabos and Montage Residences Los Cabos, as well as guests at Montage Los Cabos.